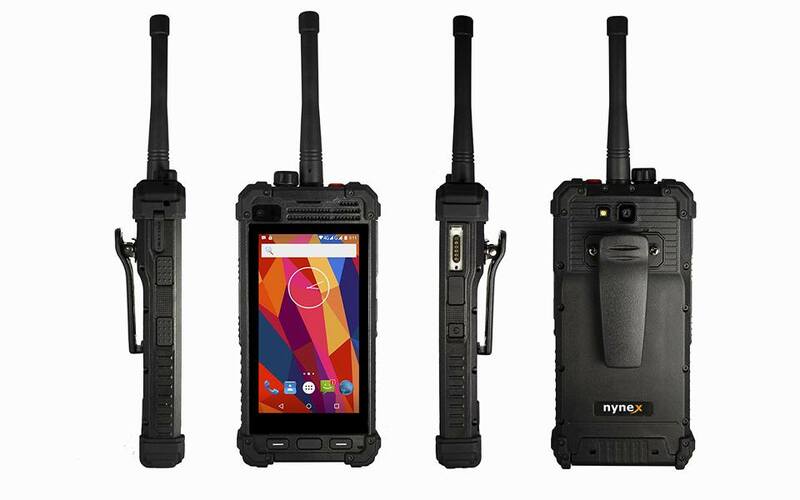 Our new mobile phones and tablet with integrated 4 Watt Digital Mobile Radio. 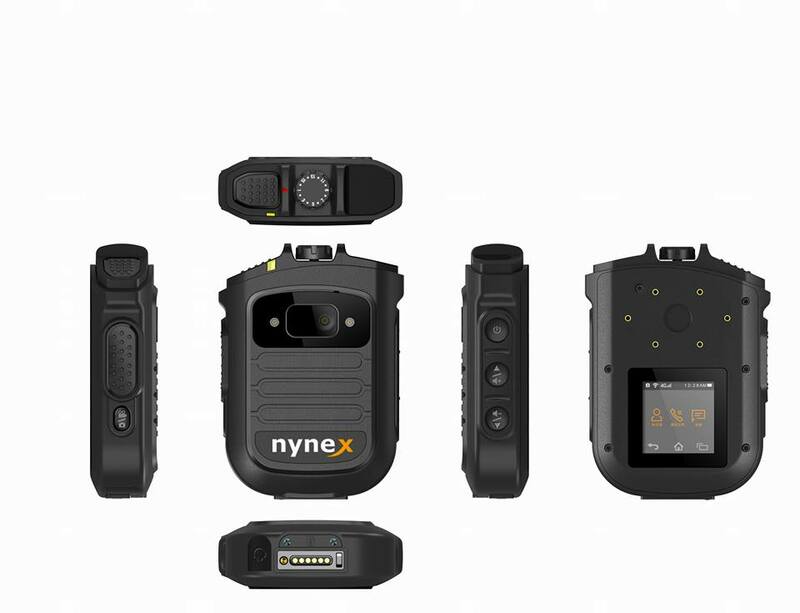 IP67 ruggedized housing. LTE and DMR Basestations also available.